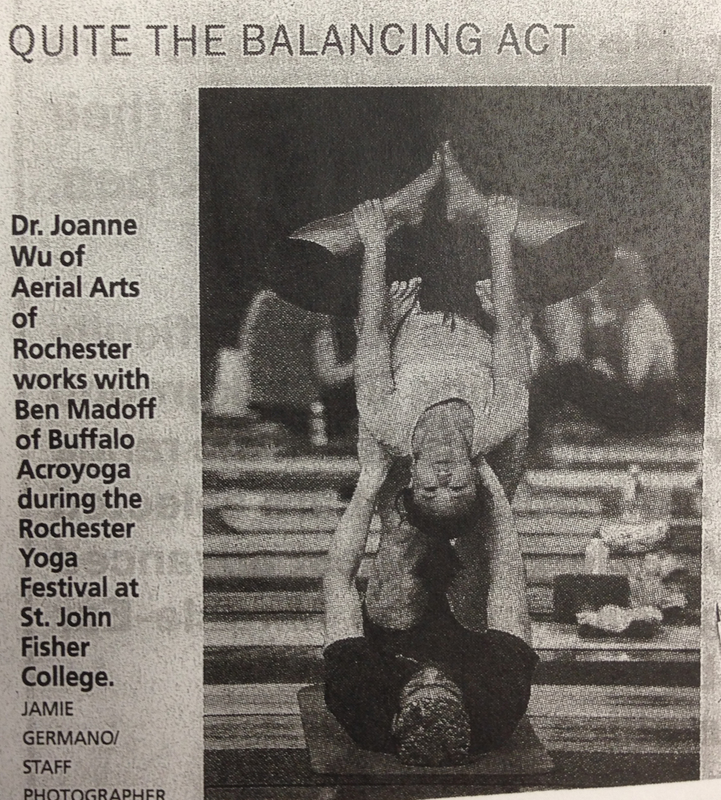 Thanks WROC 8 News for helping spread the word! Come for a free yoga fusion class, meet new friends, help our community grown towards healthier, more sustainable, and caring living! Hope to see some of you Sat! 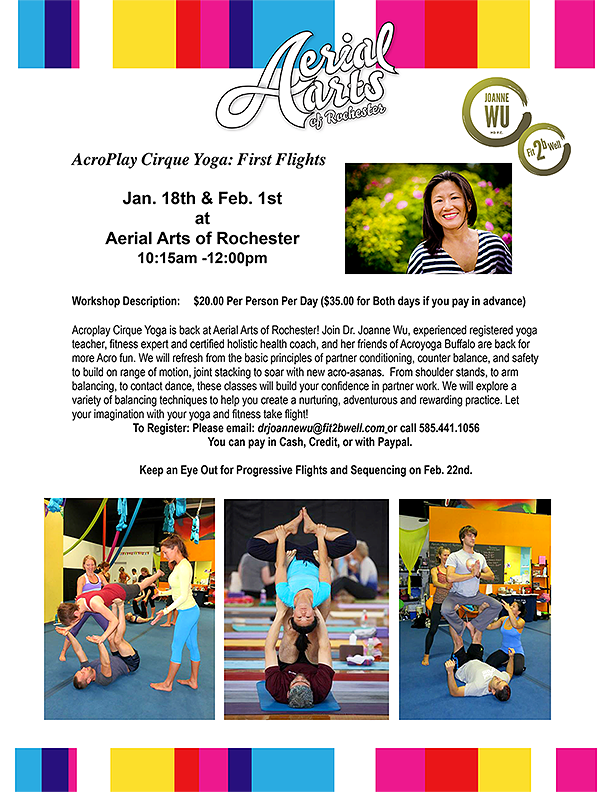 Acroplay Cirque Yoga is back at Aerial Arts of Rochester! 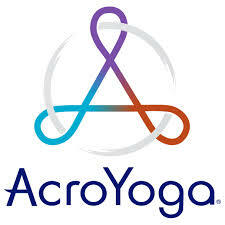 Join us for a detoxifying, new-year flow with ambassador Joanne Wu on Saturday, January 25th at 9am. Lighten your life by giving away what no longer serves you by bringing a gently-used item of clothing to donate to Planet Aid. 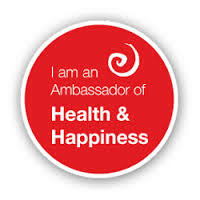 This will be your opportunity to rejuvenate your spirit, share your joy, and recycle good karma! Can’t make it to class? 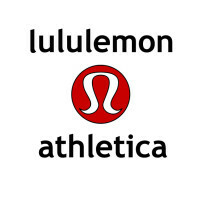 Stop by and make your donation at any time on Saturday or Sunday (January 25-26th) to be entered into the raffle! Kick off 2014 right with these simple at-home moves that will help you tone up, slim down, and stay strong. This is a workout plan with progression challenges and modifications to cater to your fitness level while helping you stay engaged and keep sweating. Fit2bWell Challenge: Try adding a pushup every 5 seconds hold for a total of 5-10 pushups. Also options with soup can weight, do a one arm plank and hold the soup can with the other hand to the side. If that is not challenging enough, try lifting the opposite leg up for one arm/one leg plank variation. How to: Lie on your side with your knee straight. Prop your body up on your left elbow and forearm. Position your elbow under your shoulder. Brace your core by contracting your abs forcefully as if you were punched in the gut. Raise your hips until your body forms a straight line from your ankles to your shoulders. Your head should stay in line with your body. Keep breathing for 5 second hold to start. Take a break for 2 breaths, repeat x 5. As you get stronger, go for a 10 second hold. How to: Stand your feet about shoulder distance apart. Take a step forward with right leg. The bigger the step, the more challenge to your legs and your core for balance. Place the front knee in a bend. Make sure your knee does not go past your ball of foot and knee and knees track towards your toes. The back knee is soft and not locked. Your pelvis remains neutral so your core supports your back. Keep your arms engaged by reaching them above the head. Hold for 5 seconds, step back to starting position. Switch to other leg. Repeat x 5. As you get stronger, go for 10 second hold. Modifications: Try placing a blanket on the ground to allow the back knee to land softly for low lunge. You can also have the hands placed on the ground for extra stability. Benefits: Tone legs, gluteals, core. With arms overhead, you can also tone arms. Fit2bWell Challenge: Try adding a soup can weight to both arms and extend them to the sky or to the side to tone underarms. May add dips with the back knee for extra toning of the thighs. How to: Align your legs so feet are hips width apart. Keep arms extended in front of you. Slowly bend knees at a 90 degree angle. Keep eyes looking ahead, head neutral. Make sure knees are tracking towards the toes. Imagine you are reaching your gluteals towards a chair. Hold for 5 seconds. Repeat x 5. As you get stronger, go for 10 seconds. Benefits: Tone arms, gluteals, legs, core. Modifications: Try placing a chair behind you as a guide and sit down if you feel unsteady. Stand back up slowly. Repeat. Fit2bWell Challenge: Try adding a pulse of 5 mini squats at the end of your hold. Also consider using soup can weights in arms as you extend them. To open up the chest, work the triceps/shoulders, consider extending the arms backwards by keeping elbows flushed to your sides. How to: Stand with your hands at your sides, feet hips distance apart and jump into the air. Extend the arms overhead as you jump and land with your feet wider than your hips, feet slightly turned outwards. Bend the knees so knees track towards the toes. The deeper the bend in the knees, the more work on the legs. The core is engaged in this jump, keeping your spine neutral and tall. You can hold the plié for 5 seconds before jumping back to starting position. Repeat x 5. As you get stronger, go for 10 seconds. Modifications: You can keep your hands at your hips as you jump. If you don’t want to jump, step from plié back to standing. Benefits: Tone arms, wrists, core and legs. This will also work on heart rate training if you jump. Fit2bWell Challenge: Try adding a soup can weight with your hands as you jump and instead of extending the arms overhead, try a T position. You may pulse some mini pliés x 5 after the 5 second hold as well for an extra leg workout. How to: Lie on the floor with a blanket as a mat if you do not have one. Extend your hand above your head. Keep your legs straight to start. Take a breath in and as you exhale reach the hands towards your legs as you raise the upper body off the ground. Move your legs at the same time towards your upper body, creating a “V” position. Hold for 5 seconds in the “V” formation. Return to starting position, and rest your legs on the ground. Repeat x 5. As you get stronger, go for 10 second hold. Modifications: Try keeping your legs bent at 90 degrees so knees are stacked above the hips, shin bones parallel to the ground. By focusing on the upper body mechanics, you will still work the core while building endurance in your hip flexors. Benefits: Tone core, hips, arms. Fit2bWell Challenge: Try adding a soup can weight to both arms as you do the exercise and not let the legs rest back on the ground before the next repetition to maximize the contraction of your hip flexors and abdominals.